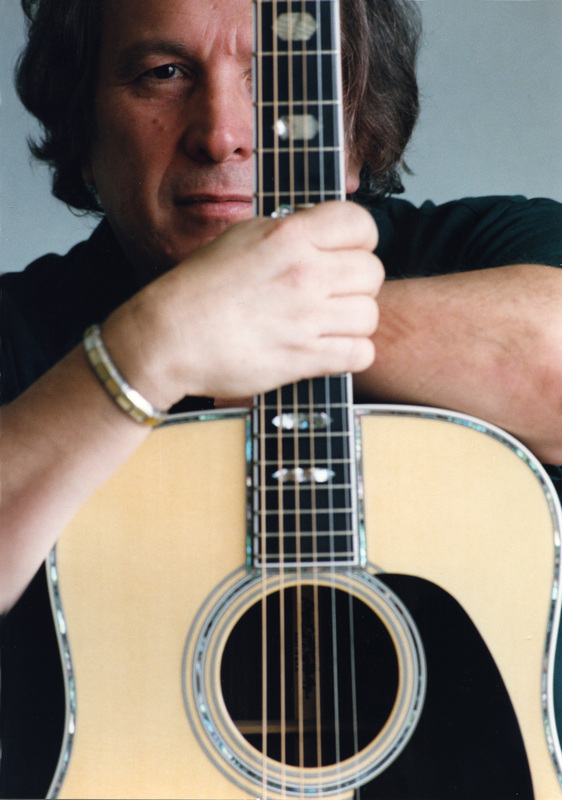 RARE DON MCLEAN ITEMS ON DISPLAY BEGINNING JANUARY | 2911 Enterprises, Inc. The Country Music Hall of Fame® and Museum will feature items on display from award-winning singer-songwriter Don McLean in its long-running, permanent exhibition Sing Me Back Home: A Journey Through Country Music beginning January 12, 2018. Rotated often, these short-term, informal displays provide a closer look at a particular person or special anniversaries in country music’s history. A selection from complete, never before seen manuscript pages inclusive of “Vincent” (Starry, Starry Night) which McLean wrote as a tribute to Vincent Van Gogh. These are the original pages on which the song was composed, numbering over a dozen. They were written on the colored legal-sized paper McLean used for the “American Pie” composition manuscript, on display as a color photo static copy, and which sold in 2015 for $1.2 million dollars at Christie’s Auction House. Both songs were composed in 1970 and both manuscripts show numerous cross outs and other ideas which did not appear in the final songs. The Country Music Hall of Fame® and Museum collects, preserves, and interprets country music and its history for the education and entertainment of diverse audiences. In exhibits, publications, and educational programs, the museum explores the cultural importance and enduring beauty of the art form. The museum is operated by the Country Music Foundation, a not-for-profit 501(c)(3) educational organization chartered by the state of Tennessee in 1964. The museum is accredited by the American Alliance of Museums, and since 2015 has welcomed over one million patrons each year, placing it among the most visited museums in the U.S. The Country Music Foundation operates Historic RCA Studio BTM, Hatch Show Print® poster shop, CMF Records, the Frist Library and Archive, and CMF Press. Museum programs are supported by Metropolitan Nashville Arts Commission, Tennessee Arts Commission, and the National Endowment for the Arts.